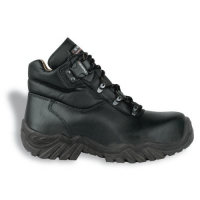 FS009 is a metal free composite safety boot with midsole and toe cap protection. 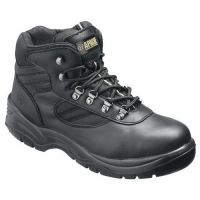 Comfortably padded leather upper Full lace front for secure fitting. 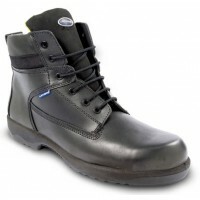 Reduces foot fatigue through the shock absorbing heel and comfortable Rubber/Phylon sole. 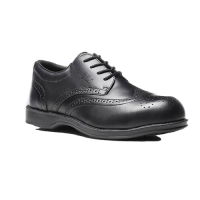 Grooves on the outsole channel away fluids giving superb slip resistance.